The eclipse stars, a source of mythical powers, have been unleashed upon the world. 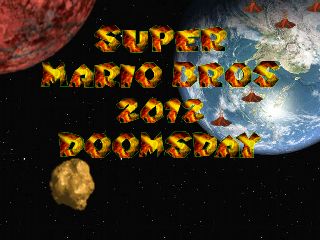 As a result, the entire Mushroom Kingdom has been shrouded in the shadows of an everlasting eclipse. Toad has been abducted by aliens! Now he must defeat the evil King Purplius, with the help of an alien named Cappy who lets him attack with an electric aura! 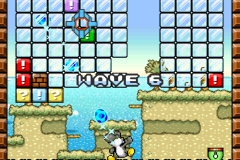 Move blocks with the mouse to get the Bob-omb safely to the flagpole, dealing with puzzles and obstacles along the way. 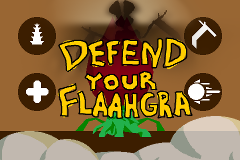 This game contains 8 worlds full of puzzles, action, bosses, and more! This is a game where you play as a pink mushroom. 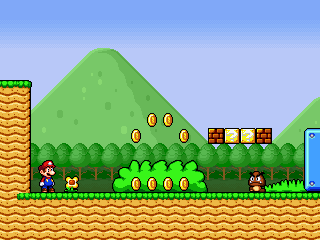 This is a new mario fangame I am working on at it features a goomba as the main player. 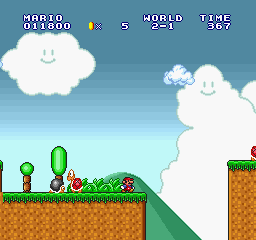 The story is that a goomba betrayed Goomboss and joined the good side. 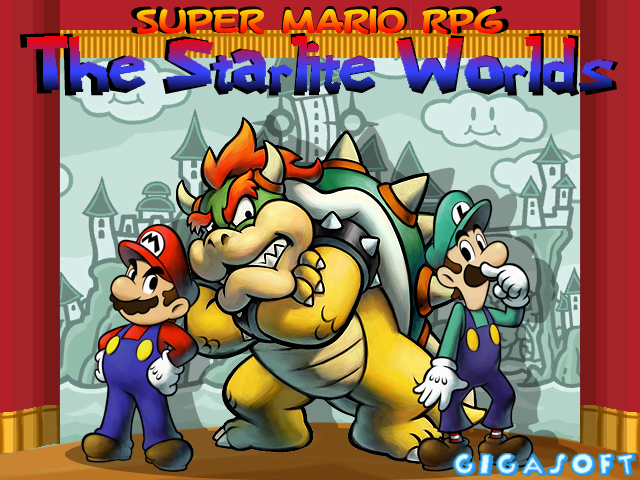 The sequel to a remake of Super Mario Bros. 1 Super Mario All-Stars style. 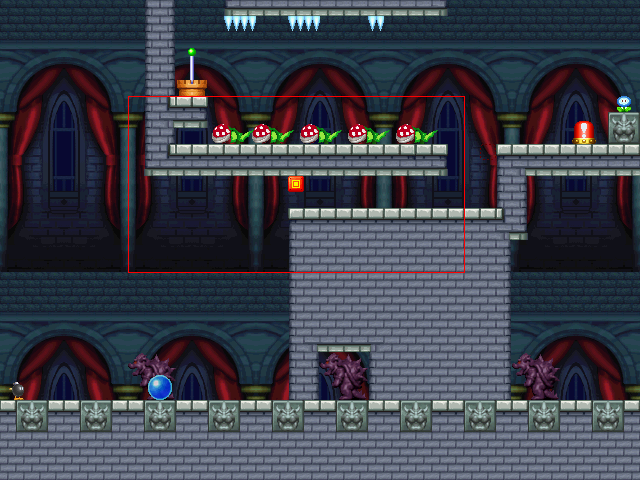 In this game, you'll find things that did not appear in the original Super Mario Bros.
Super Mario Bros. 2014 is what SMB2012 has turned into. 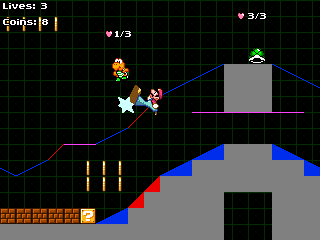 SMB2014 is different because it's a collaboration between multiple people who use Mario Builder and is still seeking people. 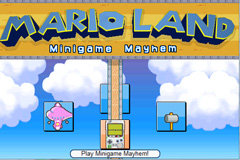 Play over 80 minigames, earn coins and compete for high scores in this huge Mario Fangame! 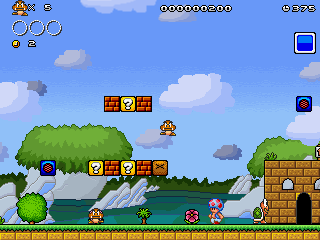 Brandish your wand and summon some Goombas, 'cause Mario just got a Tower Defense spinoff! 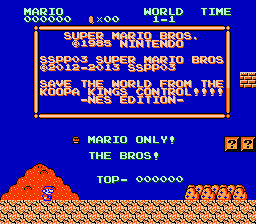 Strategically place members of the Koopa Troop to hold off the invading Shy Guys in 20 different levels. 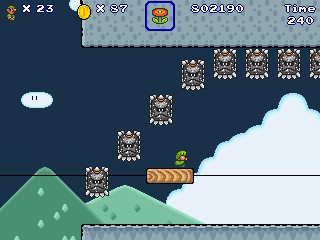 In Super Mario Bros Doomsday: Bowser plans to take over the world once again, however he knows his plans will just be crushed by the Mario brothers. So he plans to team up with other villains. Mario's Timeless Picross is a massive mario fangame programmed with Game Maker 8.0 that will contain a huge number of Picross Puzzles and a fully explorable land. 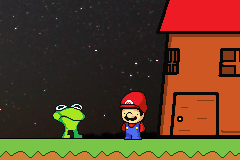 Mario was out of town starring in someone else's fangame, so Luigi's here to save the day in this 2013 revamp of one of my earlier fangame attempts. 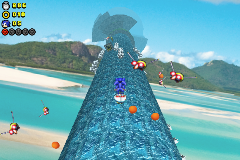 Includes 26 levels of fun and mayhem. Yay-hey! The exciting conclusion to the Late Night Mario trilogy! 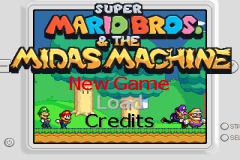 The Kremits are back, and only Mario has the courage to face them in the dead of the night. Can he be victorious... before it is too late? 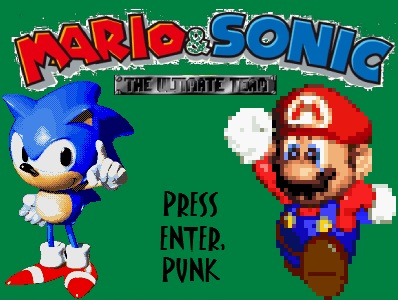 Mario and Sonic band together to form the most unstoppable team the universe has ever known! Will they triumph over evil? One day, Princess has been kidnapped by Bowser again. Bowser entered a pipe and Mario bros. followed him. The pipe transported them to the Secret Islands. They have to find and rescue Princess again! 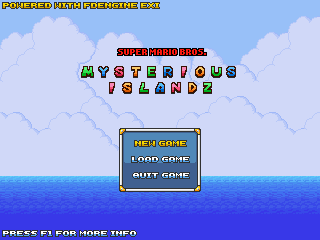 Mysterious Islandz is a fangame made in GM8. 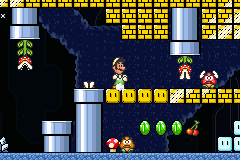 The fangame is heavily inspired by difficulty level design seen in ROM-Hacks of Mario and this fangame attempts to simulate it. The first completed project of mine I have ever done. 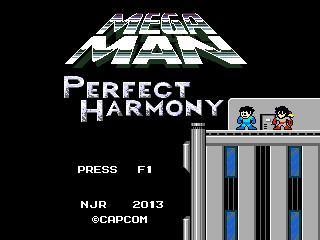 Started on Aug. 14, 2012, finished on Nov. 28, 2012, with bugfixing updates sporadically for NES compatability. One day, a Yoshi discovered a device named "D-Locker", a cybernetic eye that allowed any Yoshi to enhance their ability to see objects. The Yoshi decided to practice to be the best Yoshi ever. 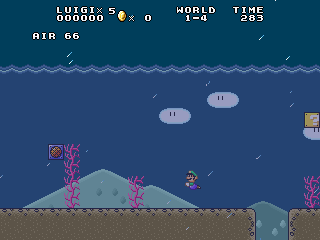 Luigi is going again on a quest for a physical Nothing. But wait!! This time, he has more bits! Blooper, after exploring some ancient ruins, encounters the Toads. 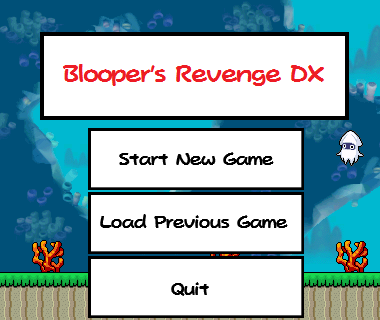 After being knocked out by the Toads, Blooper embarks on an adventure involving swimming, explosions, and gimmicks ahoy. 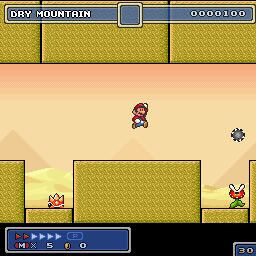 Super Mario Terrestrial is a fan-made Mario platformer by Juju555. 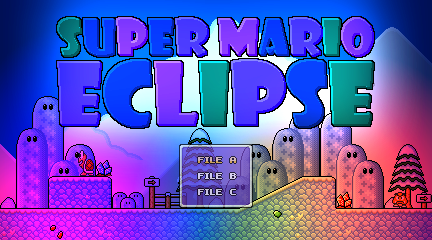 A fangame that combines the in-depth platforming of Mario side-scrollers of new and old, with the exploration and collecting of Yoshi's Island and the crazy combat of Kirby Super Star! 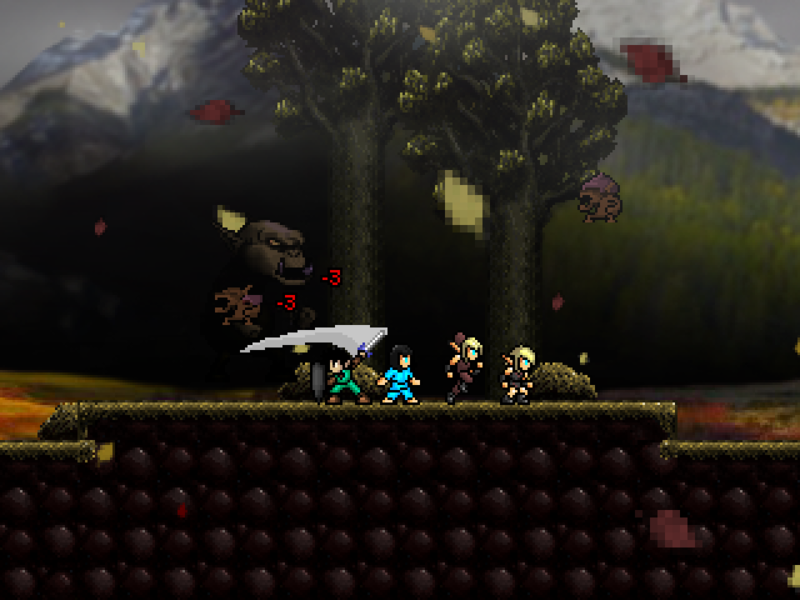 A zelda fangame where you do not have to rescue Zelda or have to fight Ganon. This time it is not about good and evil. This time you fight for existance itself. 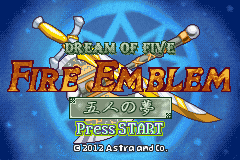 The Satellaview release can now be played on SNES! Enjoy the Japan-only broadcast fully translated into English, and explore the LttP sequel from before "A Link Between Worlds" was conceived! 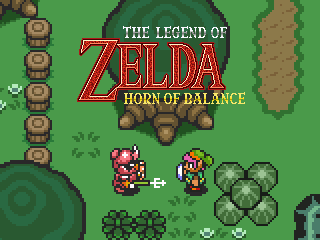 Horn of Balance is build using a custom engine build personally from the ground up. 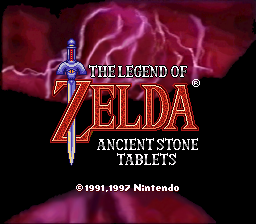 The goal is to mimic the original alttp feeling while also improving features where possible. Protect Metroid Prime's infamous mutant flower from incoming creatures by unleashing tons of upgrades and special events, all set to a custom soundtrack. Be sure to play past the first minute! 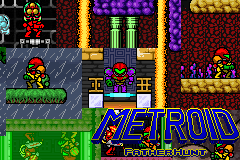 A deviation from the usual Metroid formula; there is almost no Samus or shooting; rather this game focuses on what goes on behind the scenes with a Federation squad of misfits and a formula/new world. 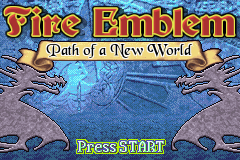 Fire Emblem: Dream of Five follows the story of Renair as she fights for her survival with her comrades on the continent of Kalias. 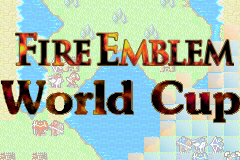 FEWC is an online multiplayer Fire Emblem fangame, written from scratch to run in a web browser. 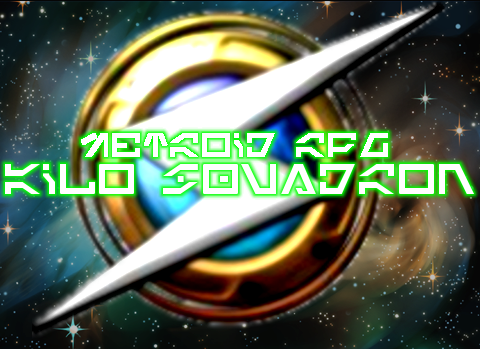 A fangame made in RPG Maker XP, following the tale of the Wayfarers, a group of elite soldiers sent to protect Trames from a rebellion. 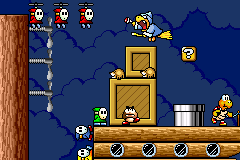 A 4-Player Cooperative and Versus Action RPG with elements from other genres such as platformers and run'n'gun shooters. A classic Bishoujo style visual novel game featuring Asumi as she investigates an academy linked to terrorism within Edo. 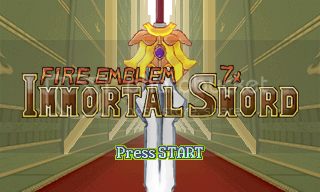 A fan-made seventh installment to the franchise. Programmed from scratch. Online mode coming soon. Demo 4 lasts 4 to 6 hours with your save files still usable in the full game. Enjoy. Sonic Hexacide is a 3-dimensional Sonic platformer based on the most recent installment in the franchise, Sonic Lost World. 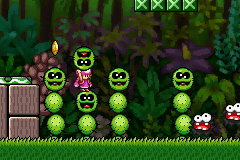 Each level in this game is unique and features unique concepts and enemies. 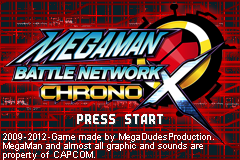 A tribute to Mega Man, Mega Man X, and Mega Man Zero in an intense 4-Player Cooperative and Versus fan game! 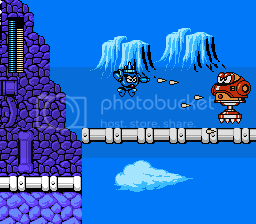 Mega Man: Day in the Limelight 3 v0.2 Beta. Take on a remastered MM4 with the Robot Masters from MM3! 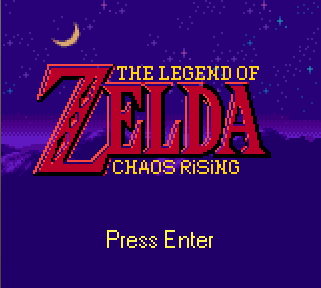 In this beta release only four stages and four characters are completed.